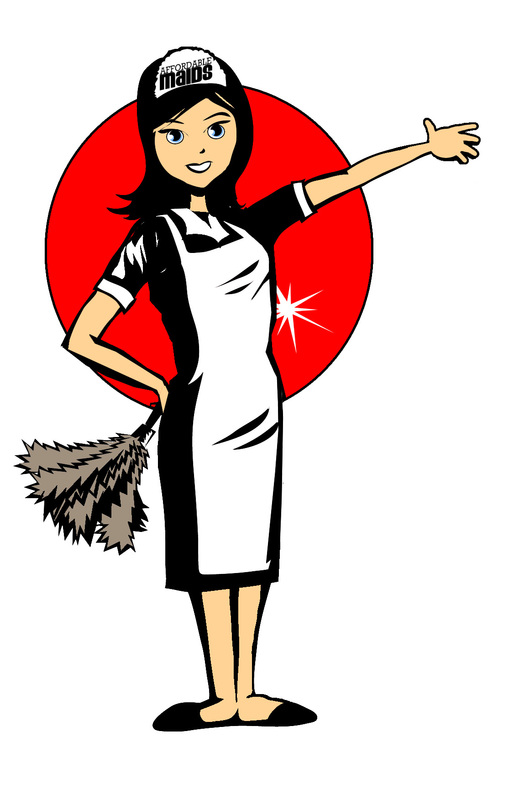 Affordable maid service - FREE CLEANINGS!! Affordable Maids™ Cleaning Services provides some free professional housecleaning services to improve the lives of women undergoing treatment for cancer.Please ask for further information. We honor our commitment to helping community members in their times of need. As a Local Business, family onwed and operated, we are grateful for the sucess we have gained through our many loyal customers and we are proud of the services we provide. It is with great pride we are able to reach out to the community and help those in need. Affordable Maids™ Cleaning Services is commited to providing the gift of a clean home to women undergoing treatment for cancer. When you know a woman who is in need of help during this difficult season of her life please send us an email or call us at our office for more information regarding this amazing opportunity for help.